Homeschool parents want the best for their children and often start the process sometimes unsure of themselves and the outcome. Recently a pioneer Ugandan family rejoiced when their son was admitted to the University of Cape Town. 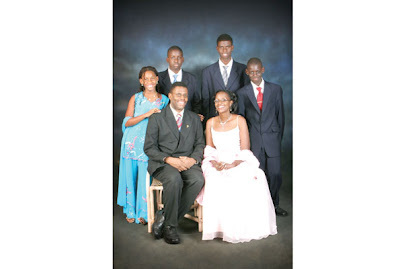 As a retired homeschool father, I want to congratulate Dr James Magara and his family. I will pray that they will continue on this path. By God's grace my children also enrolled at universities after completing their homeschooling. For those considering homeschooling, it is not always easy but it is rewarding. Although I have not yet met the Magara family, I am sure they have the discipline required to homeschool. It is often the mothers who take the largest share in the task as the men are often too busy putting bread on the table. The role of men is something we need to attend to in homeschooling. Being disciplined and selecting an appropriate curriculum are most important for success.